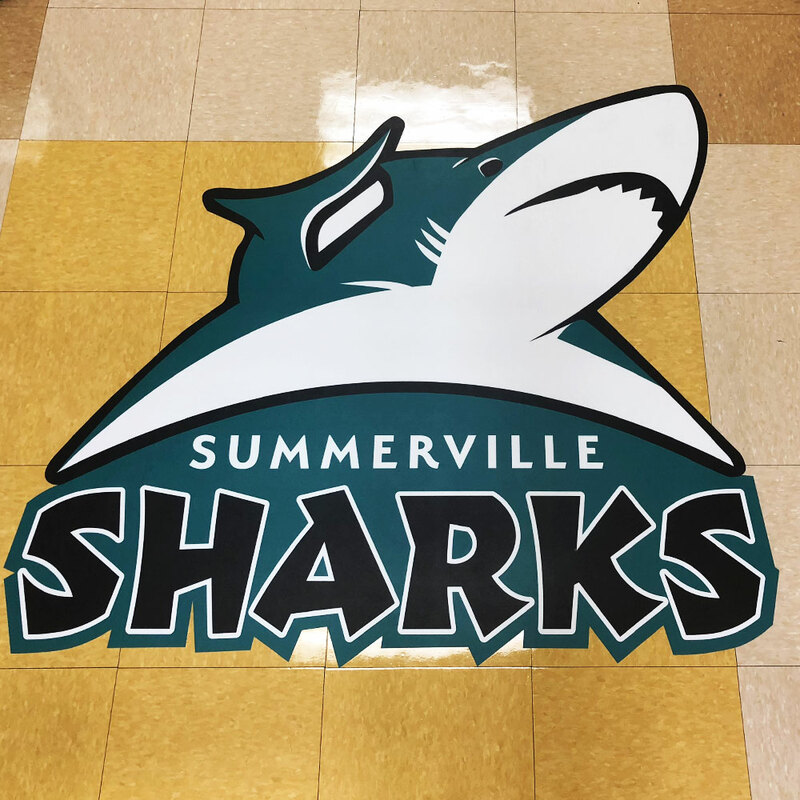 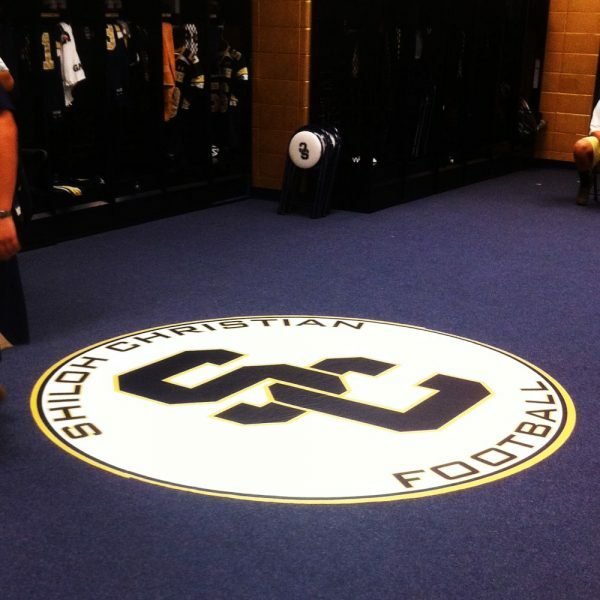 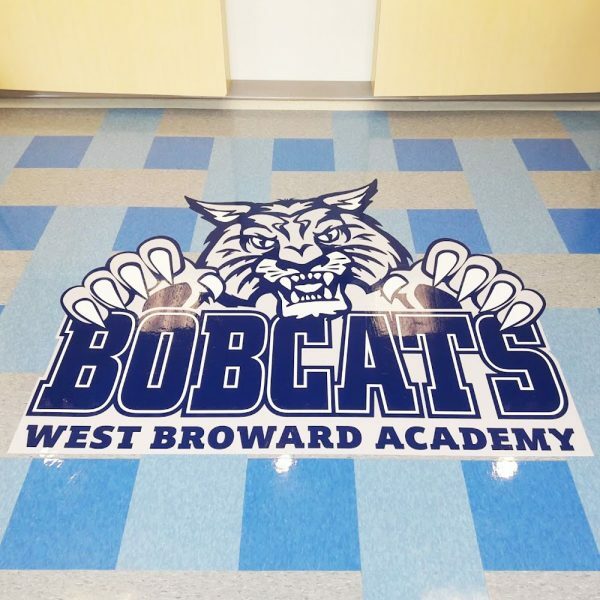 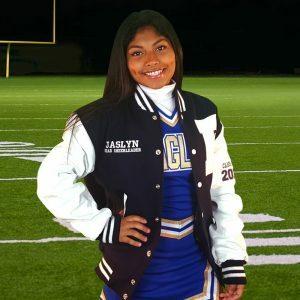 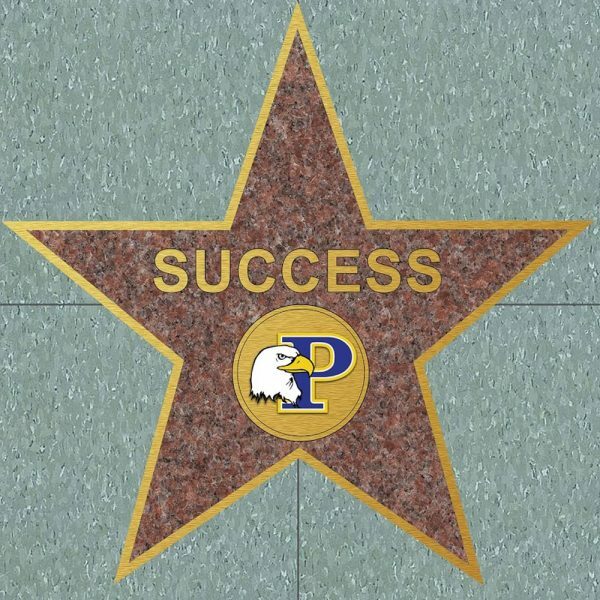 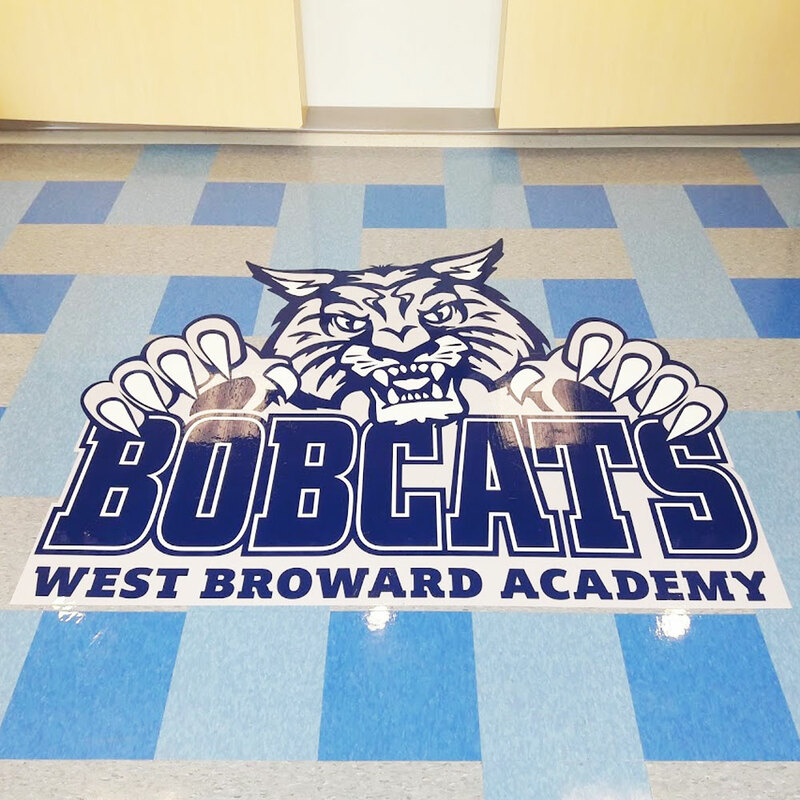 Transform high-traffic floor areas into attention-grabbing School Spirit spaces with our School Spirit Builders Floor Decals. 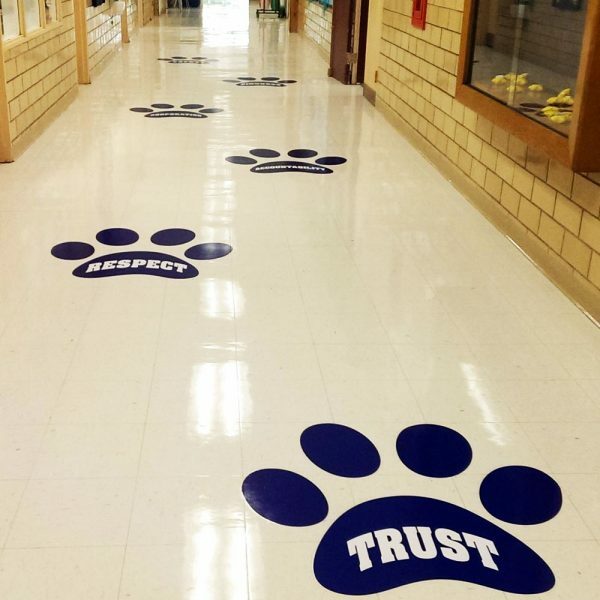 Ideal for interior applications on most dry, clean and untextured floors. 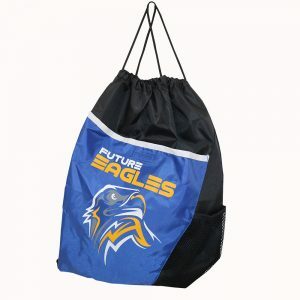 For larger sizes or quantities, contact us now!